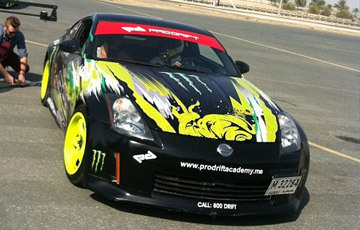 Experience the thrill of drifting with the professionals! 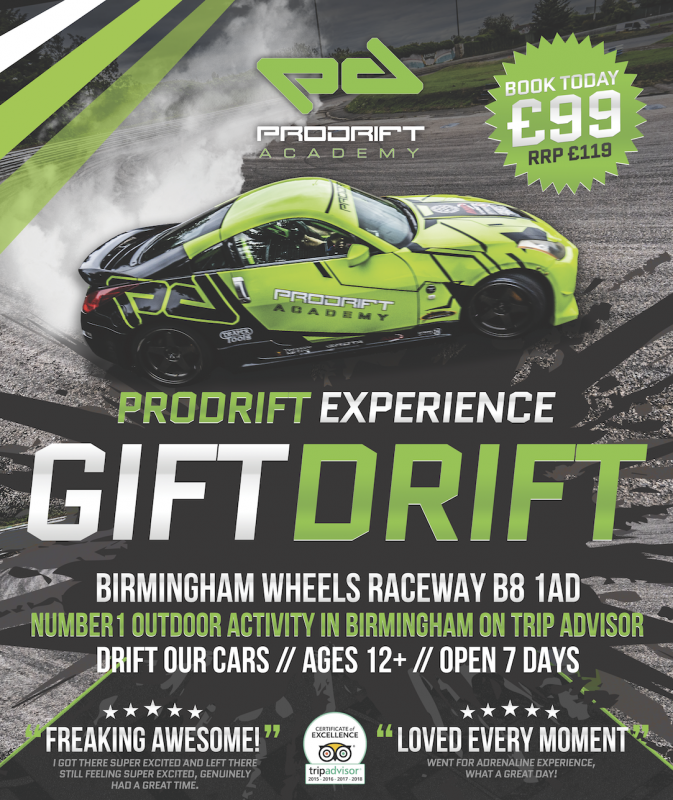 Welcome to the world famous Prodrift Academy, your first step on the ladder into the high-octane adrenaline filled world of drifting. 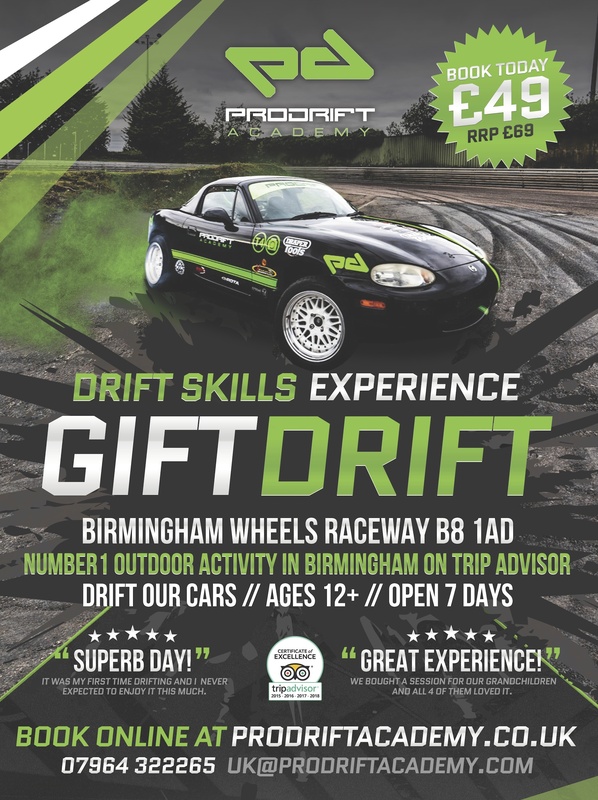 These entry level courses are our most popular offerings as they are cost-effective and make an ideal gift for those who want to get a taster of what drifting has to offer. 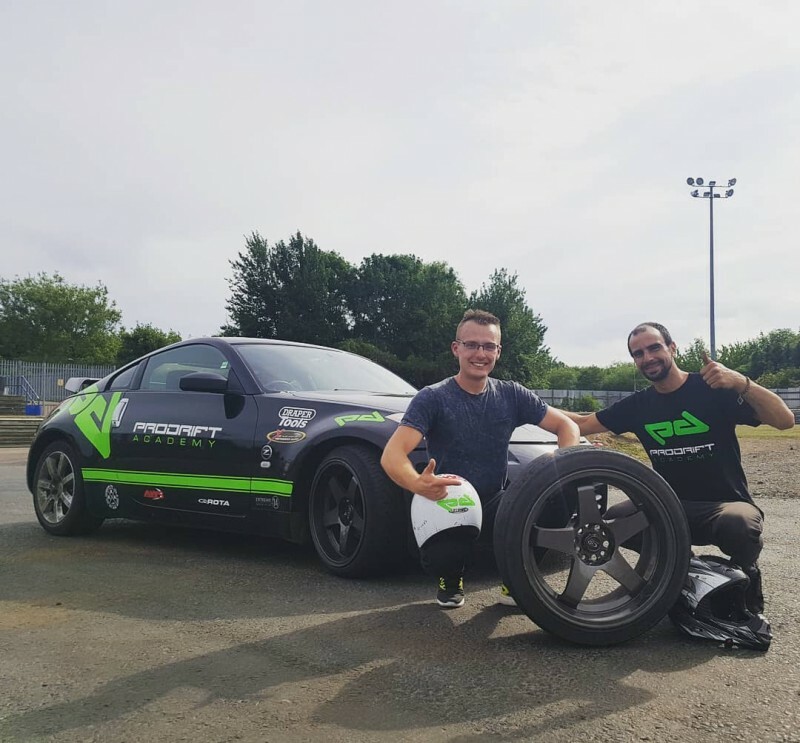 The experience courses are designed for students who wish to try drifting for the first time with the possibility of moving on to drift training. Book before 24th December for 60% OFF! 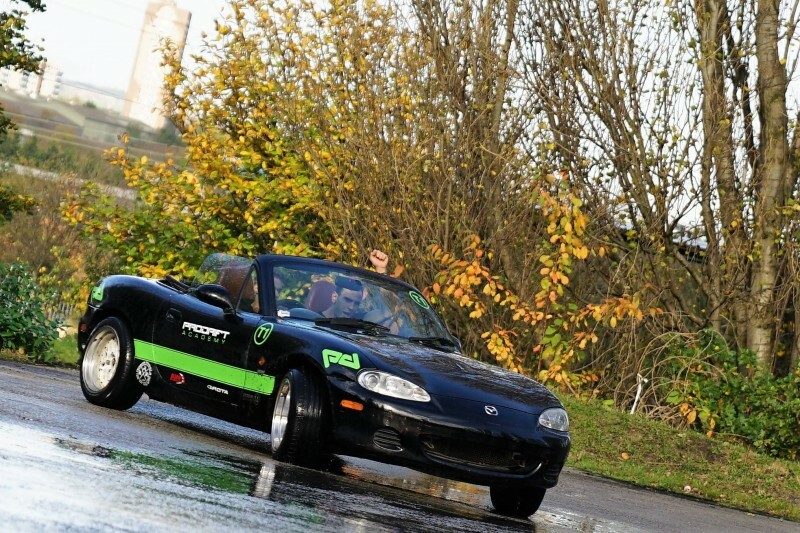 Ever wondered what it would be like to experience the thrill of drifting first hand? Then strap in to the Prodrift Taxi and find out! 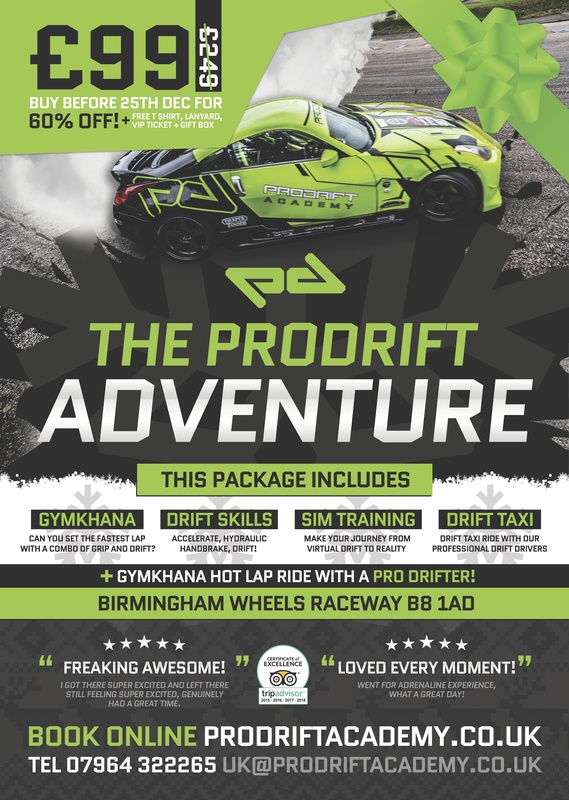 The Prodrift Taxi consists of three white knuckle passenger laps alongside a professional drift instructor, in our specially prepared drift cars. 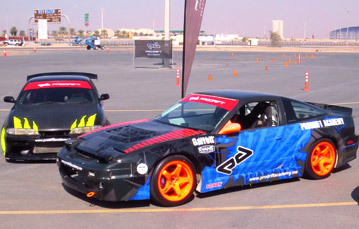 3 passenger laps in a Prodrift Academy Training Car. Passenger circuit is part of our drift training area. 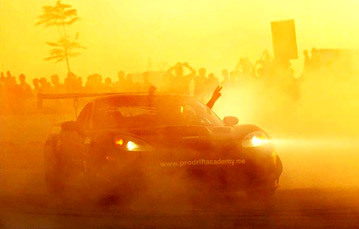 The Prodrift Experience is the ultimate gateway into the exhilarating world of drifting. Utilizing the proven 350z & Mazda Mx5 platforms, under the guidance of professional instructors, clients will experience key drift techniques in a controlled and safe environment . Students will get to drive our fleet of training vehicles while trying to master three drift techniques on our purpose designed drift course. Our professional instructors will be beside you every step of the way and will be on-hand to guide you throughout the experience. Features both classroom and in-car tuition. 3 hours duration. Approximately 20 minutes driving time. You do all the driving. Passenger ride in a Drift Car at the end of the course.